Our partner car hire AVENTURE provides our guests with a preferential rate which you will be able to benefit from during your holiday. 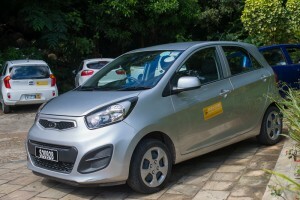 AVENTURE Car hire has a fleet of 20 cars from small cars consisting of Hyundai i10 or Kia Picanto with automatic or manual transmissions for EUR45/day. 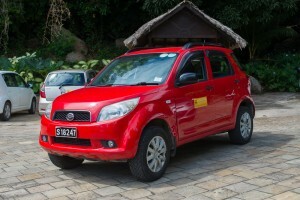 Medium cars consist of Daihatsu Terios 4×4 jeep, and Kia Soul for the price of EUR50/day. The rental fee per day is inclusive of all taxes, unlimited mileage and third party insurance. If you book your car with AVENTURE before you arrive and hire more than 5 days you will be able to benefit from a 5% DISCOUNT. They will also deliver and collect the car at any location of your choice at no extra charge. 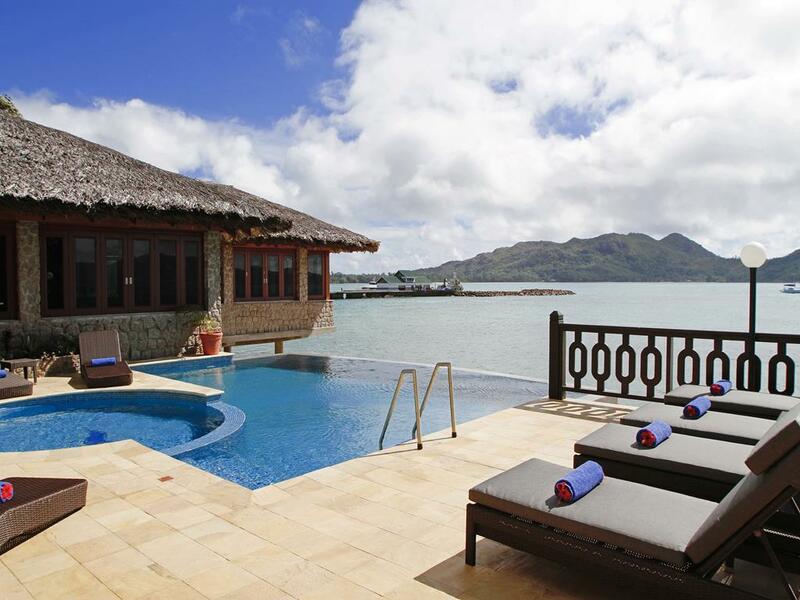 Please contact the Aventure Car Hire team on aventure@seychelles.net for further enquiries. © 2018 Chalets Cote Mer. All rights reserved.